The Air Navigation Services Division is responsible for the provision of Air Traffic Services (ATS); ATS Training; Quality Assurance; Aeronautical Information Services; Obstacle Evaluation & Procedures Development; Aeronautical Meteorology; Aeronautical Telecommunications and Aeronautical Search & Rescue. The division is headed by a Director, who is supported by Managers, Engineers and other Technical Officers. are adequate for maintaining safety in Jamaica’s airspace and aerodromes. 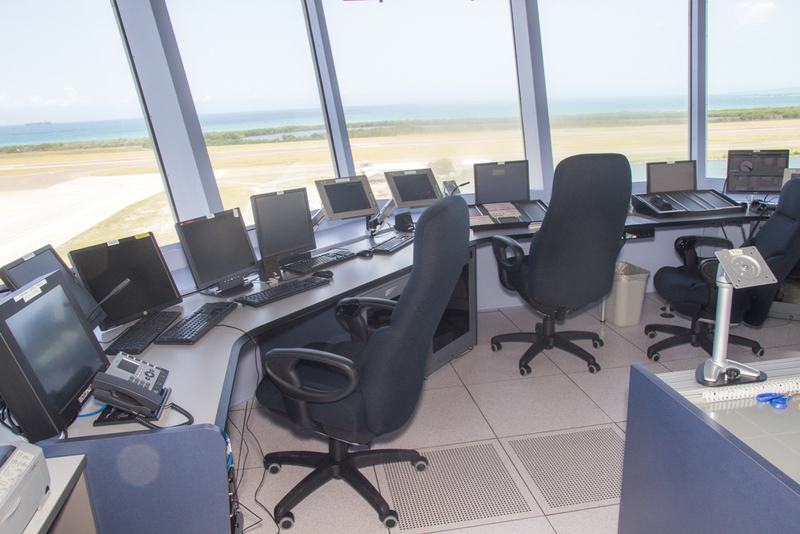 Training for personnel attached to the Air Traffic Services and Aeronautical Information Services Departments is provided by the Civil Aviation Authority Training Institute (CAATI). CAATI also offers Air Traffic Control Training courses to international clients in radar and non-radar procedures. The Aeronautical Information Services Department (AIS) routinely compiles and disseminates aeronautical information to flight operations personnel as well as to other agencies – local and overseas – that are responsible for dissemination of flight information. This information is contained in Notices to Airmen (NOTAMs), Aeronautical Information Publications (AIPs), AIP Supplements and Aeronautical Information Circulars (AICs). The provision of Aeronautical Meteorology is delegated to the Meteorological Service Division of the Ministry of Economic Growth and Job Creation; and Aeronautical Search & Rescue to the Jamaica Defence Force Coastguard, as per Memoranda of Understanding with the Jamaica Civil Aviation Authority (JCAA).